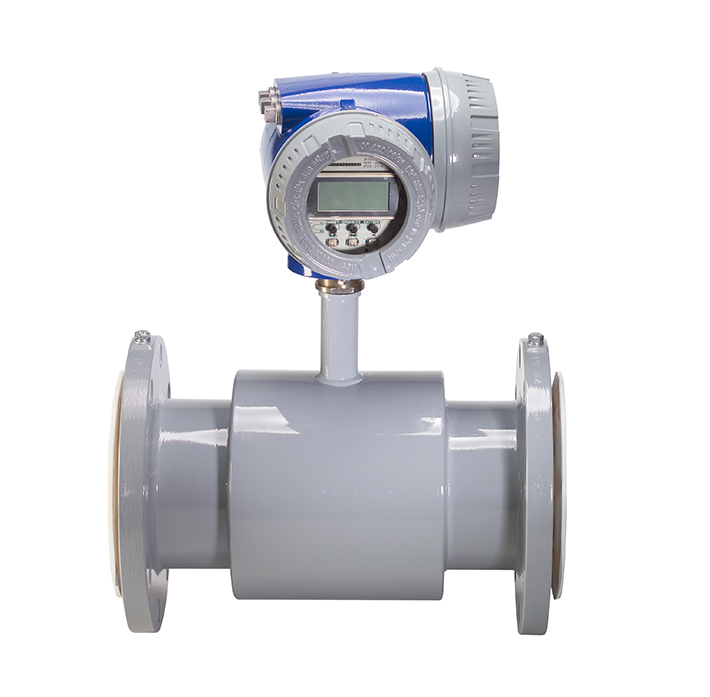 Electromagnetic flow meters are recognized as the leading choice for recording the volume flow of electrically conductive liquids in a wide range of industries, including chemical, pharmaceutical, and water/wastewater. 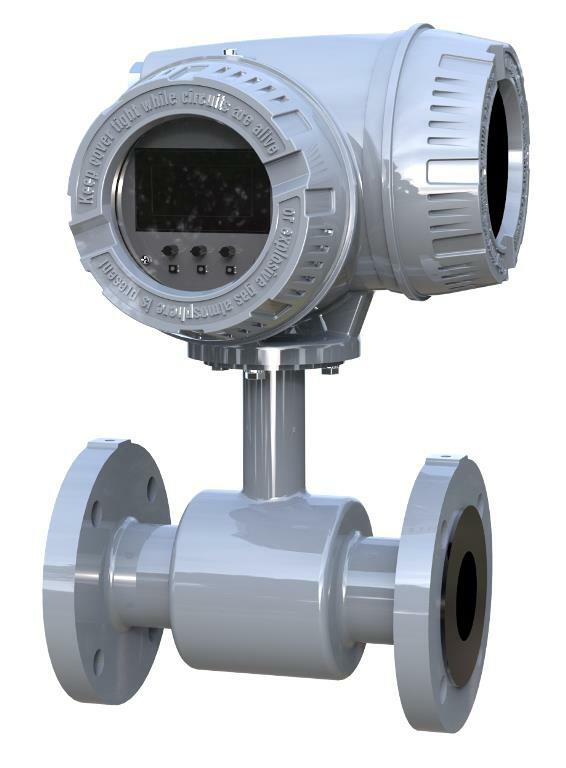 The ModMAG M-Series® M4000 Electromagnetic Flow Meter is the right choice of mag meter—regardless of the industry or application. 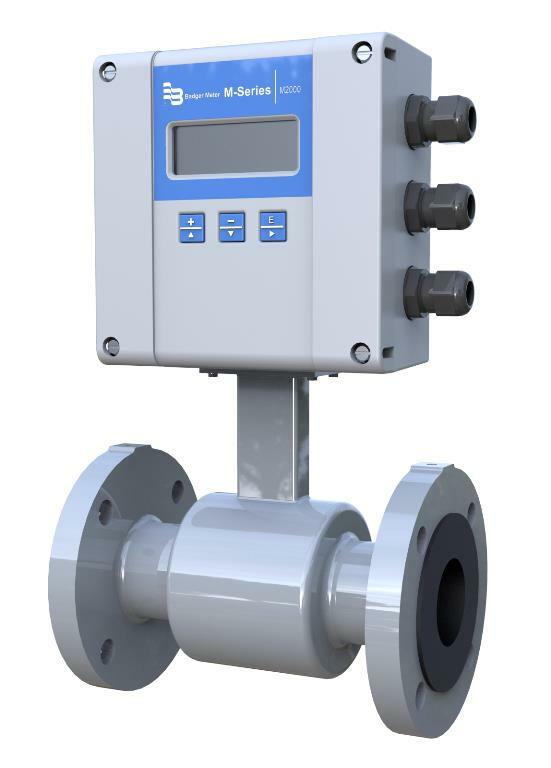 Virtually unaffected by density, temperature, pressure, and viscosity changes, the M4000 provides an accurate and reliable long-term metering solution. It features an intrinsically safe design approved for Class 1, Division 1 environments. The meter incorporates the latest developments in microprocessor signal conditioning and provides an accuracy of ± 0.25%.